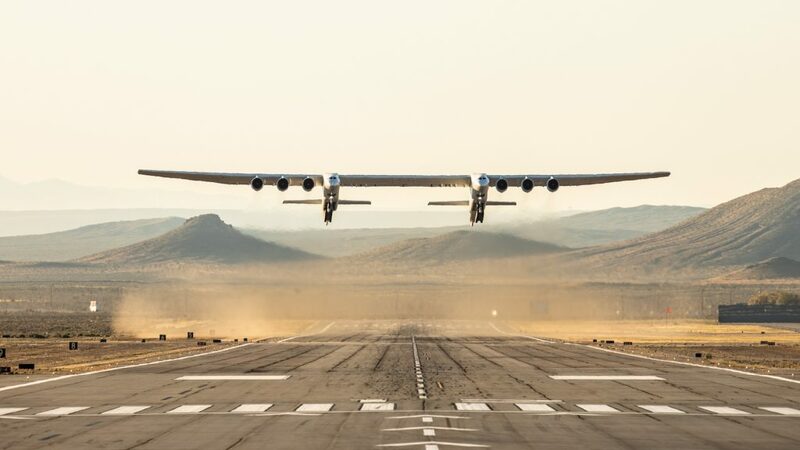 At Stratolaunch Systems Corp., we galvanize and enable smart people to tackle challenges head-on. I have named Jeff Thornburg as Stratolaunch’s new Vice President of Propulsion. 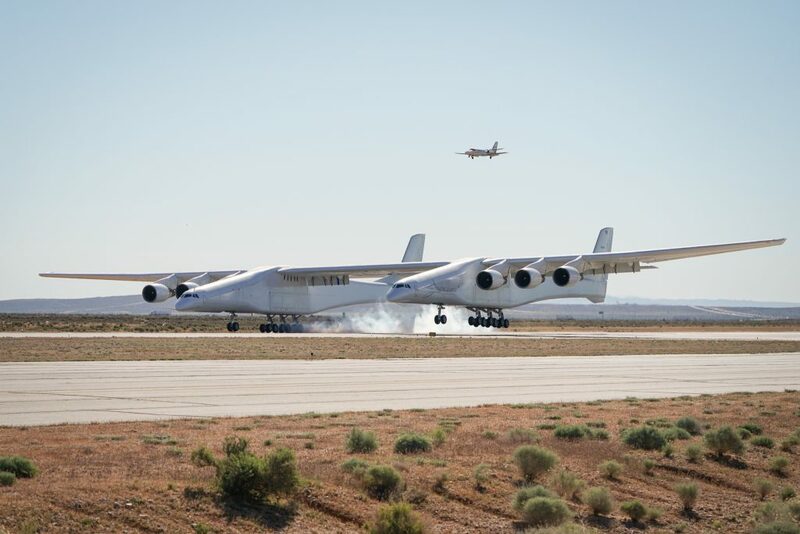 Jeff joined Stratolaunch on May 22. I look forward to working with Jeff to explore new approaches to making access to space more convenient, reliable, and routine. Jeff is an outstanding engineer and leader who brings a wealth of valuable experience to the team. Prior to joining Stratolaunch, Jeff was founder and President of Interstellar Technologies LLC, an engineering technology development and consulting company focused on technology development, advanced R&D, manufacturing, testing, production and operations for spacecraft, launch vehicles, and propulsion systems. Prior to forming Interstellar, Jeff was the Senior Director of Propulsion Engineering at SpaceX in Hawthorne, CA, and served as the lead engineer and manager of methane engine systems including the Raptor engine development program. Jeff was responsible for the development of the propulsion hardware and facilities used in next generation vehicles and propulsion systems capable of missions beyond Earth orbit, with an eye toward Mars. Jeff also served as the Vice President of Propulsion Engineering at SpaceX overseeing flight, test, development and research operations while also supporting customer interactions, including those with NASA and the U.S. Air Force. Jeff was also a lead propulsion engineer and turbomachinery technical project manager for the J-2X engine development program at the NASA Marshall Space Flight Center. 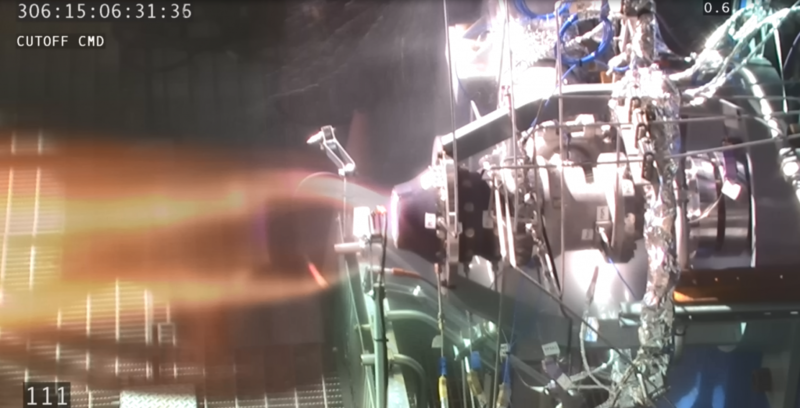 Recently, the J-2X project has successfully tested both Engine 10001 and 10002, which utilized turbomachinery designed and built during Jeff’s tenure on the J-2X program. 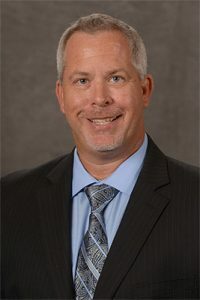 Jeff also spent 4 years working for Aerojet as an engineering director for their liquid engine turbomachinery group and served as the site manager for the Aerojet-Woodland Hills engineering office in Woodland Hills, CA. Jeff started his career in the U.S. Air Force as a flight commander and aircraft maintenance officer on KC-135R tanker aircraft at MacDill AFB, FL. He was selected to attend the Air Force Institute of Technology and earned his Master’s degree in Aeronautical Engineering. Jeff was then stationed at Edwards AFB, CA, where he joined the liquid rocket engine branch at the Air Force Research Laboratory where he worked on several component and engine technology programs. His experience there included leadership of the joint Air Force-NASA Integrated Powerhead Demonstration engine. This program performed the world’s first hydrogen full-flow staged combustion cycle engine demonstration. Since his first assignment to Edwards AFB, Jeff has been very fortunate to have built his career working on nearly all liquid engine technology development programs since the Space Shuttle Main Engine. Jeff has received numerous Air Force and NASA awards including a NASA Space Flight Awareness award, the NASA Made It Happen award, the NASA Stennis Space Center Propulsion Test Director’s Leadership Award, and was an Air Force Research Laboratory Technical Program Manager of the Year. In addition to his master’s degree, he has a Bachelor of Science in Aerospace Engineering from the University of Missouri-Rolla. 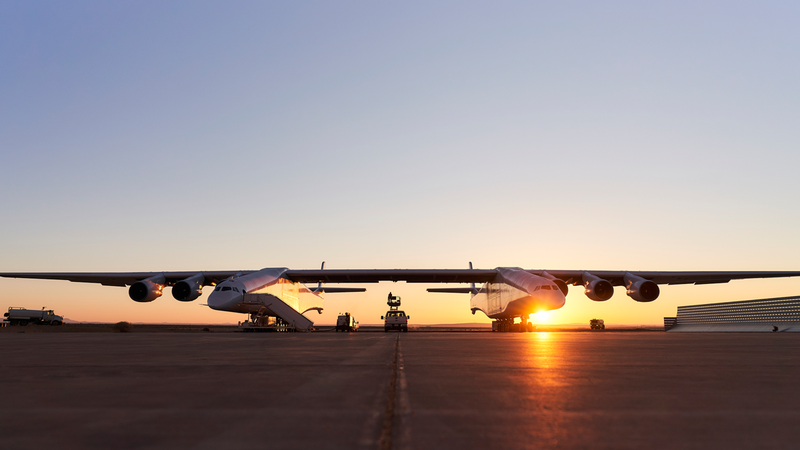 I’m proud of the progress the Stratolaunch team has made and I look forward to sharing our progress in the future. We’re excited to have Jeff join our team!